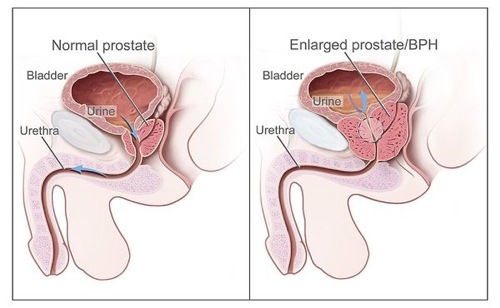 What Is the Worst Enlarged Prostate Symptom? Before I answer the worst enlarged prostate symptom, let's talk about prostate symtoms in general. 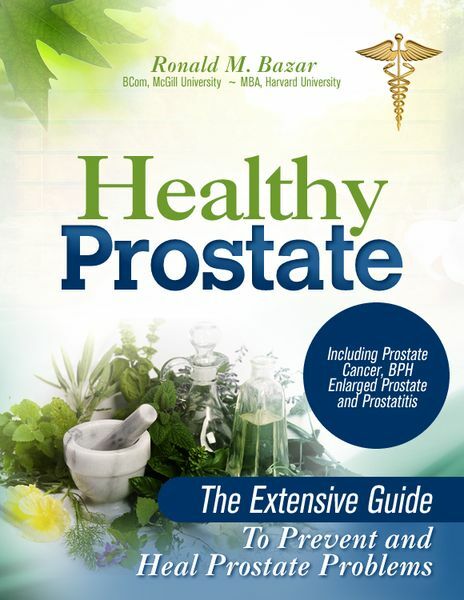 A healthy prostate functions great when a man urinates easily, does so every 2 hours or more, sleeps through the night, has strong powerful erections when desired or needed, and sleeps through the night without waking. Sadly as men age the above ideals seem to diminish year by year. 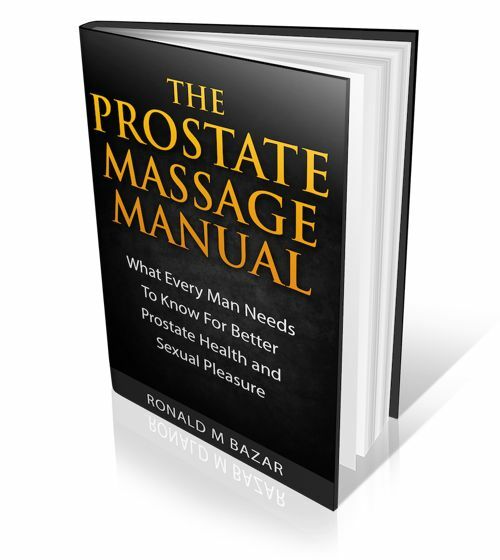 More and more men wake up 1-4 times per night to urinate, have many prostate symtoms, and sometimes sexual difficulties. 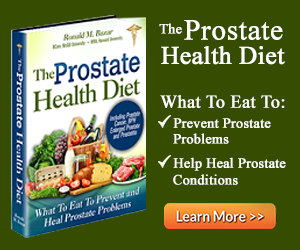 As the prostate gland enlarges, it makes men's lives more and problematic. Frequency of urination means constantly paying attention to where and when a toilet can be found when away from home. At first with a minor enlarged prostate symptom of increased frequency, men adjust their lifestyle around the need to go more often. With greater prostate enlargement, the frequency increases to hourly or more during the day and at least several times at night. As the prostate enlarges it squeezes the urethra tube tighter and tighter as it passes through the prostate making it harder to go. The prostate can keep growing until it is so traumatized that it can squeeze the pee tube so tight that not a drop of pee can get through! This condition is called by doctors Acute Urinary Retention. Or in very simple terms you are screwed!. You can't go no matter how badly you gotta go! And as more and more urine enters your bladder from your kidneys, your bladder keeps expanding! And it is screaming its message to you that it wants release. You try, and you try but nothing comes out. Maybe a drop here and there often with an intense burning feeling. You feel awful and in pain. The most likely way to deal with it at this point is to head to the emergency room where they will use a male catheter to empty you so you can get some release. 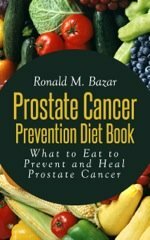 After getting home it is time to start educating yourself to figure out how this worst enlarged prostate symptom happened to you and what to do about it. In my experience, there is always something that triggers what I call a prostate attack pushing you over the edge from an already enlarged prostate. 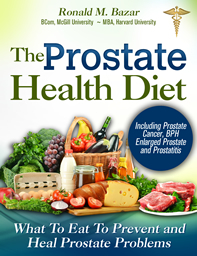 I explain more about that on this website and in my book Healthy Prostate. The decision facing you is what to do about the condition. Surgery? Drugs? 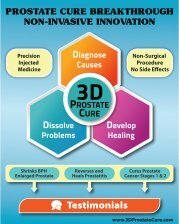 Alternative and natural prostate treatments? Changing lifestyle causes? There is no quick and easy answer. Each man will need to decide what is best to do. Medical treatments all have side effects, some major. Natural methods require a commitment to change one's diet and lifestyle. No matter which way you go, your life is changing and a new phase has begun. 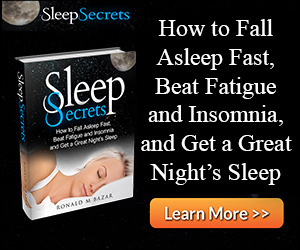 Read this site or get one of my books to speed your education and help you to decide what to do. Prostate Artery Embolization... it is the only medical procedure I recommend combined with diet and lifestyle changes. I wish you the best in health and hope this worst enlarged prostate symptom is a rarity in your life.